CATurday night LIVE music – The Bad Cats at Checkers! Checkers has the PURRfect CATmosphere to dance to LIVE rock ‘n’ Roll, Blues, and Soul by the Cats! Great food, drinks, no cover charge, and lots of fun. 8pm! Redmond rocks with the Bad Cats at Checkers! 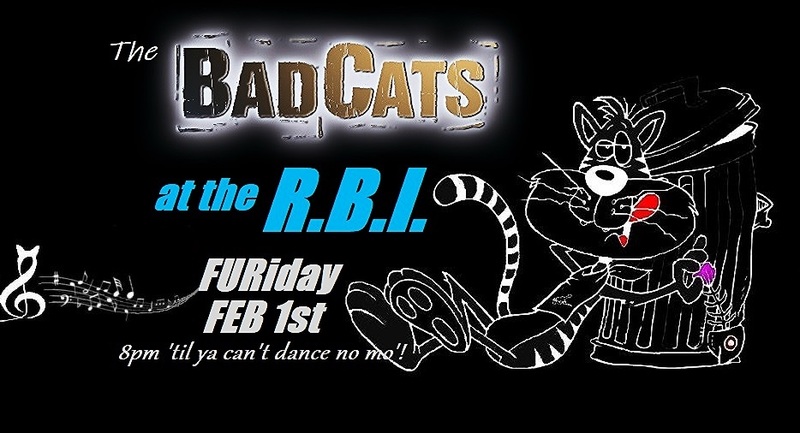 LIVE Music – The Bad Cats at the Round Butte Inn!